The goals that we make are supposed to be reachable and attainable. That’s why Eastern Lighthouse has proposed the “90 Day Plan”. 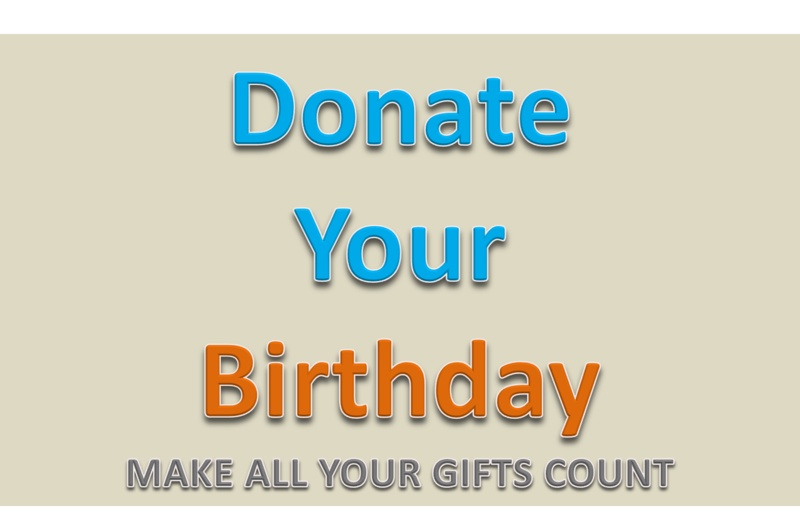 This plan was constructed to help E.L. reach out to at least three donors who are willing to donate their birthday. The “Donate a Birthday” program was meant to supply each orphan child in Radauti Sf. Leontin, 125 total, with $20 to supply a small birthday cake, a wrapped gift, candles, and a birthday card signed and sent by Eastern Lighthouse. By 2018, DaBP plans to sponsor, every year, 12,000 birthday parties for ALL Romanian orphan kids and hopes to raise 250K/year. We try to reach for 2,000 active donors with 500 donors donating $250 each year. 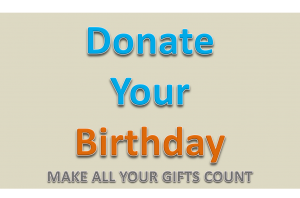 Why do “Donate a Birtday” program? Birthdays with birthday parties are for sure to stick in a child’s memory. DaBP will make their special day be memorable, distinctive, and will empower people to doing good while doing well. Donors who donate their birthday will become a “Hero” and will be shown with a picture of themselves in the colage. A short three question interview will be included of the donor with ability to link to social media to share accomplishment. With your help in the “Donate a Birthday” program you can leave a joyful mark in a Romanian orphans’ life. Donate today and please help us in creating a future, one kid at a time.